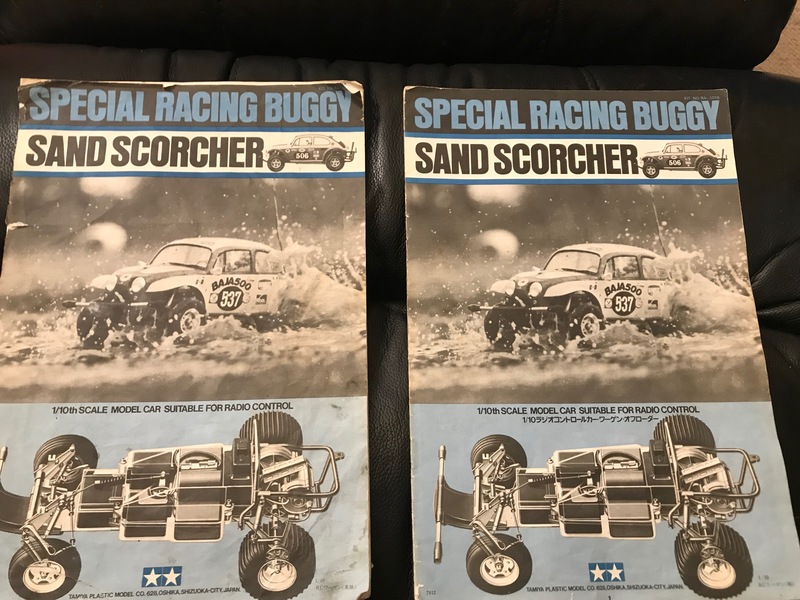 I have a Mk1 Sand Scorcher that was purchased in Japan, the kit contained an English manual and a Japanese manual. Was this the norm with the kits sold in the rest of the world? I'd got this japanese english manual with my datsun safari and with other brands rc manuals. 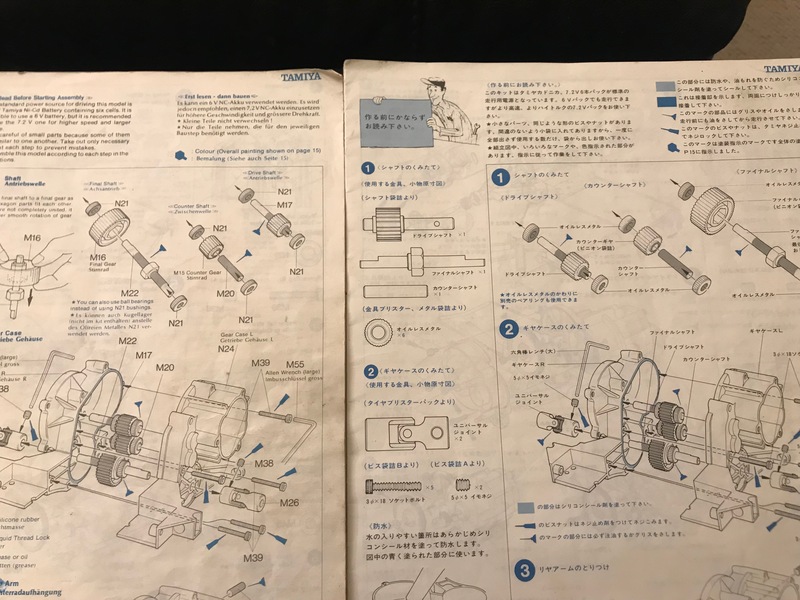 It looks like the early models came with pure Japanese manuals, for the Tamiya domestic market. I have not seen kits with two manuals, one in each language. I remember answering (chipping in an opinion ) on something similar a few years ago. Not the same model, but since then I have seen several kits that contained both an English and Japanese Manual. It's unusual but I do think it possibly got released like that. Not helpful but another piece of evidence I guess. 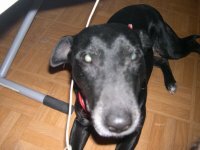 I've taken two pictures, the English is on the left. The covers are virtually identical bar the line of Japanese, the second page is obvious.